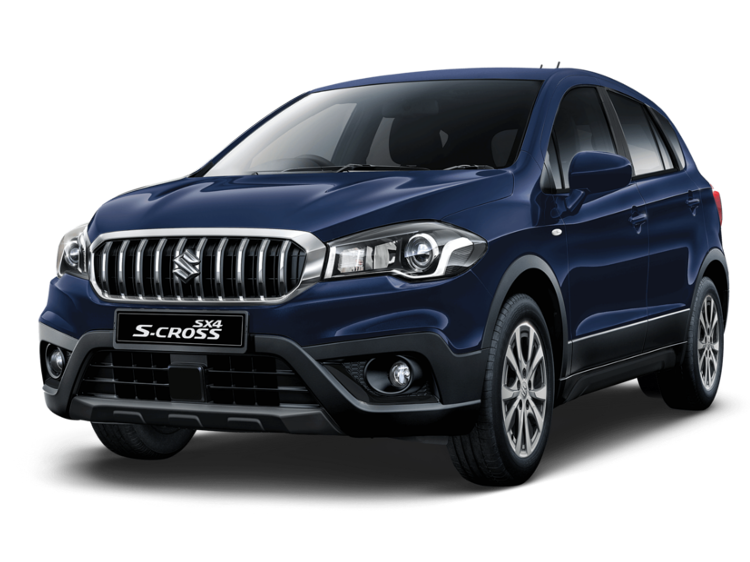 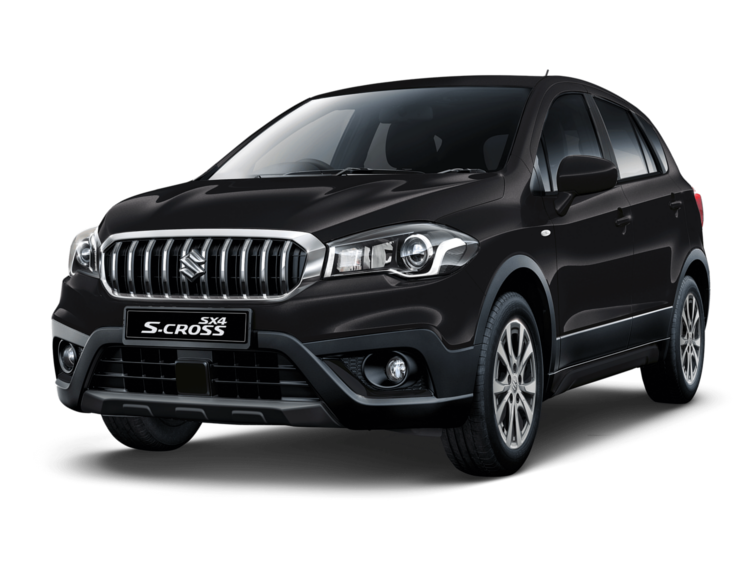 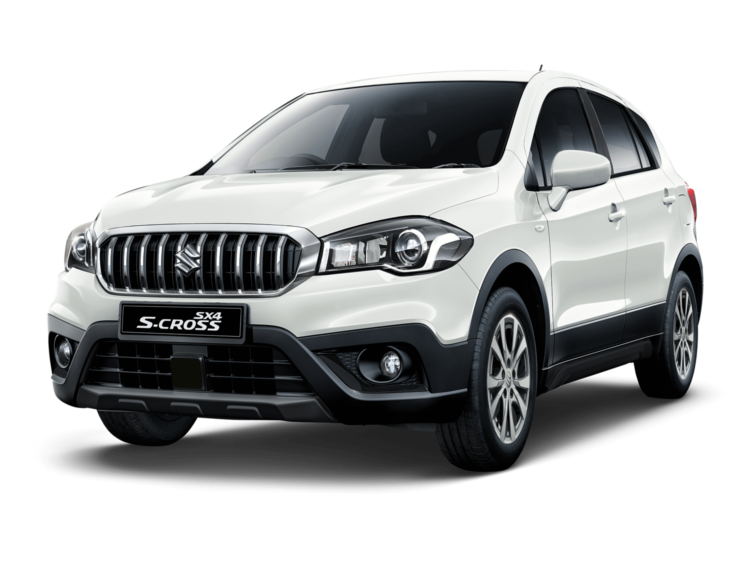 Introducing the new Suzuki SX4 S-Cross, the new Suzuki crossover that is available now from Motorparks Suzuki and Invicta Motors Maidstone Suzuki. 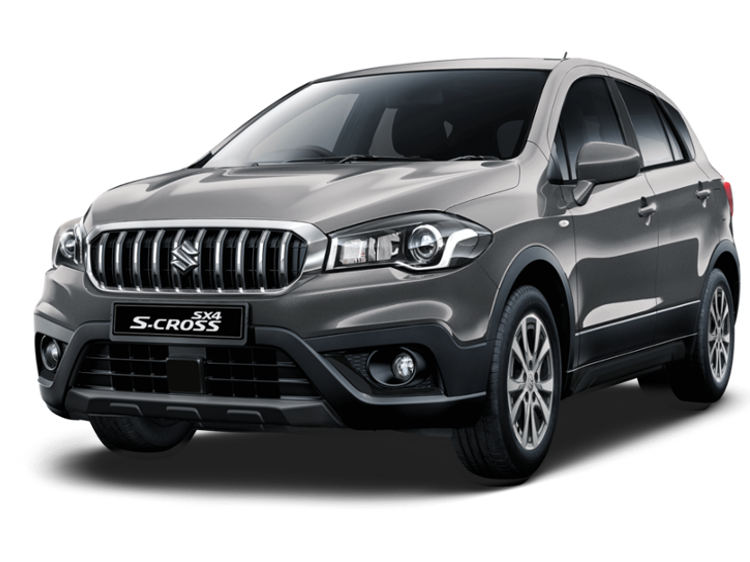 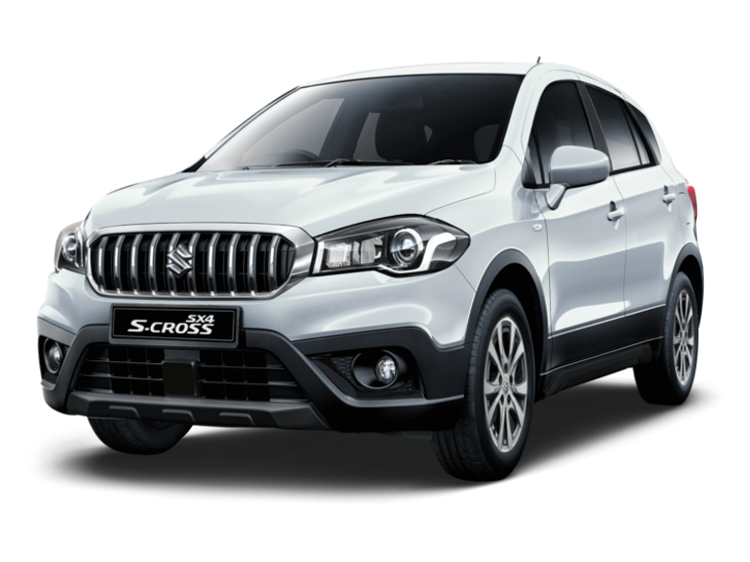 With its powerfully efficient Boosterjet engines, AllGrip 4-wheel Drive technology and advanced safety features the Suzuki SX4 S-Cross embodies the perfect synergy of comfort and SUV capability. 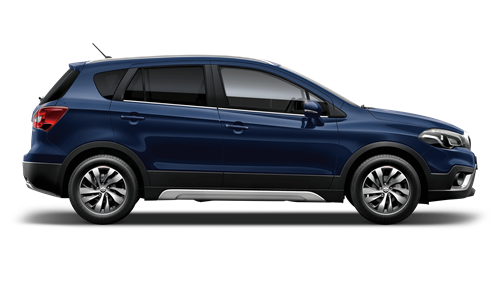 Make an enquiry online now through the offers below or request a test drive from Invicta Motors Maidstone Suzuki today.